Follow this post all day for the best GIFs, videos and images from the final round at Augusta National. Spieth gets the green jacket. Spieth saves par on 16. Spieth with another birdie on 10. 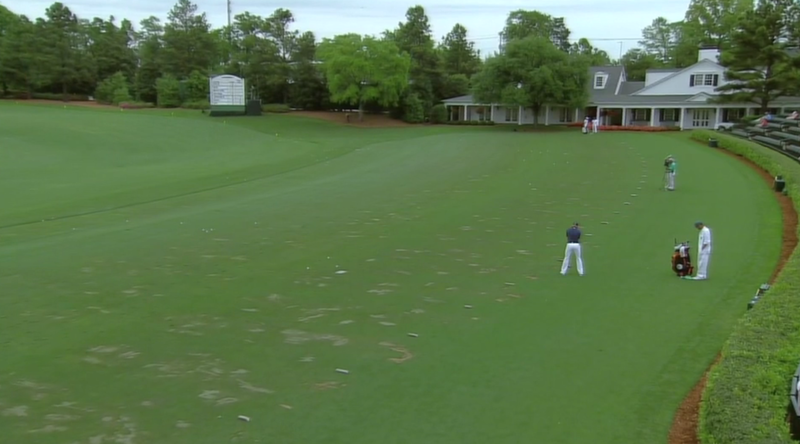 Jordan Spieth, alone on the range.